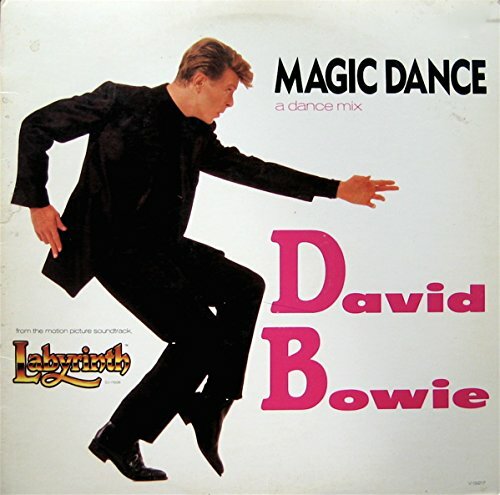 The first image on the page is for David Bowie - Magic Dance Dance Mix From Labyrinth, followed by the original. Also check out the most recent parody covers submitted to the site. "But you know what? Who cares!? Because David Bowie is f***ing awesome! That guy could do whatever he wanted to me in his magic goblin castle!"